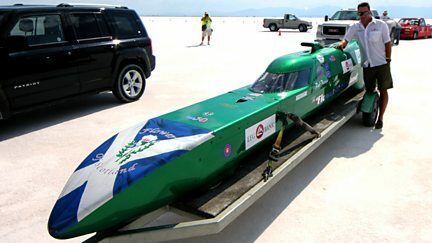 Following the men and their machines for a week of land speed racing on the salt flats. 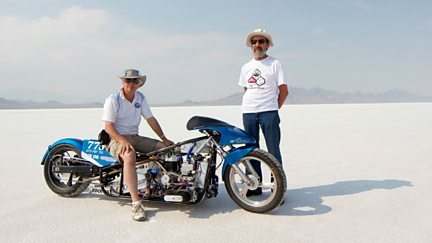 A look at the amateur engineers who are on a quest to hold a Bonneville record. Teenagers Hannah and James travel to Utah to live with the God-fearing Peck family.